Medela Washable Bra Pads can easily be added to any existing brassiere. They are soft and designed for all day comfort. 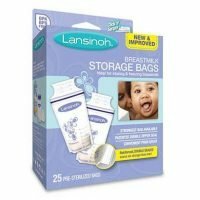 Created with breast-feeding moms in mind, they are ultra absorbent, so you don’t have to worry about leaking or staining your clothing with them in place. 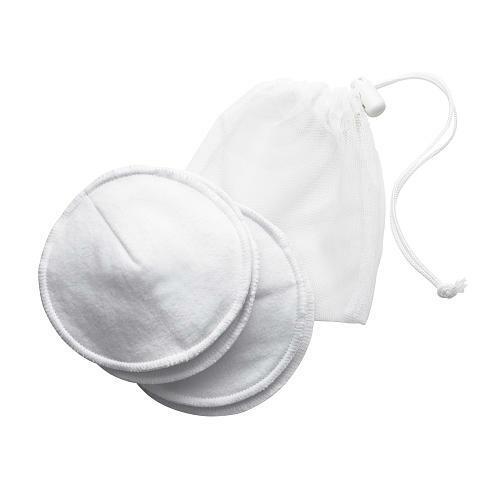 They also quickly absorb moisture to help promote airflow for healthier skin. The contoured, no-shift design holds these breast feeding pads in place, giving you peace of mind when you want to go out and exercise or when you need to look just right for an important presentation at work. Because they’re made of 100 percent cotton, they stay soft. 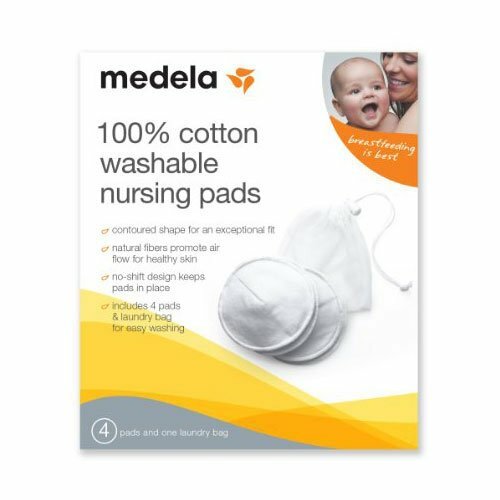 This set also includes a laundry bag, so all you need to do is throw the Medela pads in the washing machine.